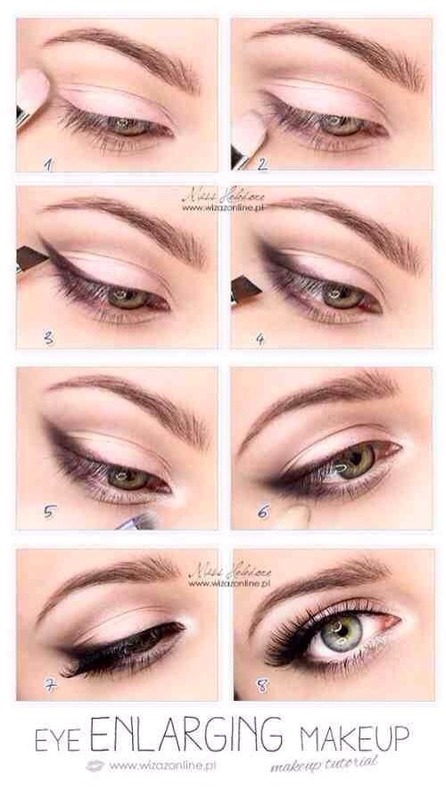 How To Make Your Eyes Bigger Using Make Up! Not necessarily a big difference but definitely enough to enhance your face! (: don't forget to like!